Welcome to home of the California Winter League, based out Palm Springs Stadium in Palm Springs, Ca. 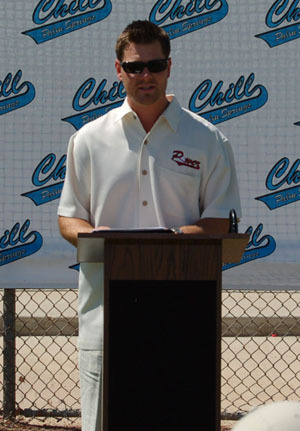 The purpose of this winter league is to expand on the huge success the Palm Springs CHILL franchise has had over the past two seasons, winning more games and having more players invited and signed to professional spring training contracts than any other western United States based team. 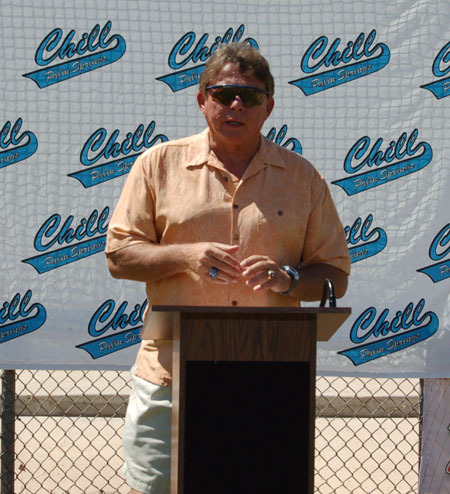 The CHILL organization has expanded from one franchise to an entire league with four to six teams, helping even more current and future professional players prepare for the upcoming spring and summer seasons. In 2010, the California Winter League had over 50 percent of participants signed to spring training contracts. All teams are managed by former Major League players with all assistant coaches and instructors having professional playing and coaching experience.